President Emmerson Mnangagwa has been forced by several circumstances to cut short his trip so as to save the country from continuous deterioration. The President misses the World Economic Forum Meeting starting tomorrow in Davos, Switzerland. In Switzerland, World Leaders are meeting to have a focus on the problems affecting their nations. The top brass consists of World Leaders, top Global Business personages and first class opinion Leaders, think tanks and decision makers of high profile .Some Leaders are not attending because of problems in their own countries. These are President Donald Trump of USA, Emmanuel Macron of France and Uhuru Kenyatta of Kenya. USA has shut-down of Government Business of which President Donald Trump is fixing. 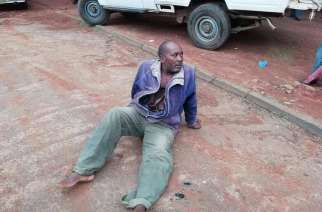 In Kenya, 21 people died after acts of terror .Zimbabwe has had mountain of economic and political challenges growing every day. The long crisis has had a ticking bomb since year 2000. The heaviest ever blast ricocheted beginning this new tear 2019. 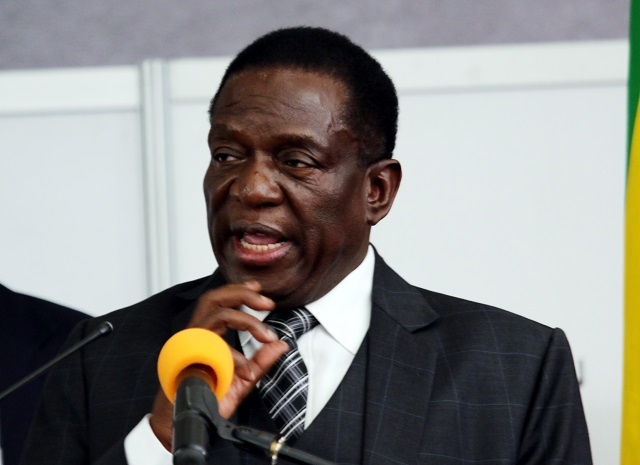 President Mnangagwa said it clearly on his Twitter posted on Sunday that he is not for the meeting starting tomorrow owing attention to problems at home currently. These have been going on for the past week. The increase of these challenges has put the country in mayhem, still raising alarm over the settlement of the dust of crisis. ‘’In light of the economic situation in the country, I will be returning home after a highly productive week of bilateral trade and Investment meetings. ‘’We will be represented in Davos by Muthuli Ncube the Minister of Finance and Economic Planning. The first priority is to get Zimbabwe calm’’. A Source close to MDC Party unearthed that the move by the President is to stay out of embarrassment he was likely to face at the meeting tomorrow. The source further said, ZANU PF is just clinging to power merely by compulsive powers of the gun .At last he pointed out that the President among other disturbing issues is not attending because of economic and political problems to be resolved as early as possible . ‘’He is afraid of being embarrassed because he has failed as a Leader. There are demonstrations that would end the whole meeting in chaotic blaze. ‘’This would then send a bad message forcing the Leader to fail attend the meeting with some other Leaders in Switzerland’,’ said the source.